Pinterest inspiration with Stacy Cohen! I used a die to cut out the frames, then I backed them with scraps of patterned paper. I wanted to keep the overall layout pretty clean and simple, but I added tiny clusters of color coordinated flowers, buttons and gems to each of the frames to add some fun little details. 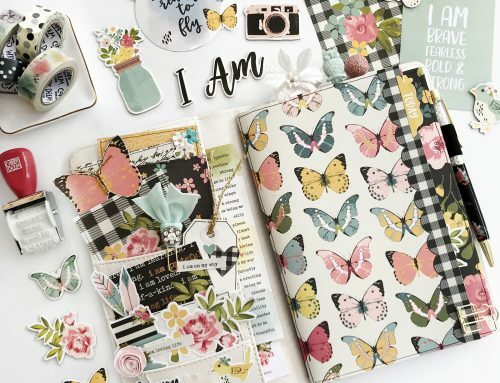 Supplies: Cardstock: Bazzill Basics; Patterned paper: Echo Park, Jillibean Soup, Queen & Co.; Flowers: Prima and Queen & Co.: Gems: Queen & Co.; Die: Simon Says Stamp. Next time you're looking for some inspiration for your crafty projects, be sure to check out Pinterest! Awesome layouts! 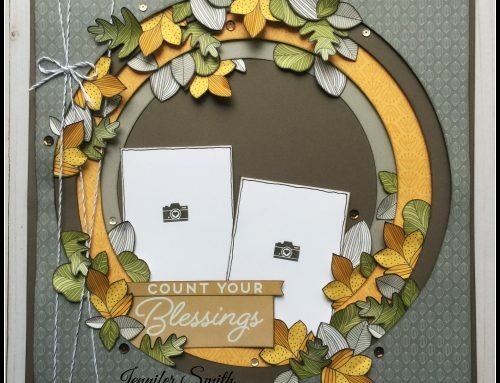 I really love how you did the 2nd one with the die cut frames backed with pretty papers. Love this layout. What a fun idea and a great way to use up scraps. Ditto all the above comments. A great layout. Beautiful layout. Just love it! Wowzers! I am totally in love with the cake inspired layout! My socks were blown off when I saw it! TFS! That wall display is so cool! So beautiful and unique! I love the way you translated the look from wall to page. And the coordinated flower details give it just enough decoration! At first I thought, what a beautiful way to do a wall. I then realized that it was a layout. Really nice. I really love Stacy’s layout! 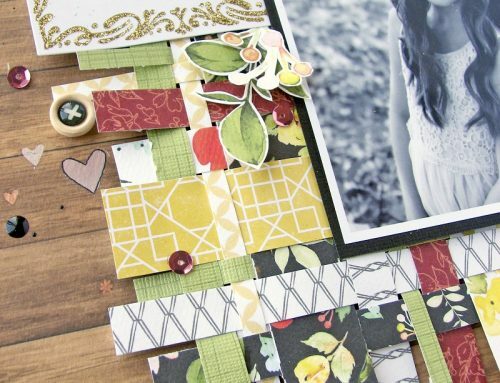 Love the wall art inspiration for your beautiful layout, Stacy! Love the layouts! Very pretty! Thanks for the chance to win! what a great way to use some leftover pretty papers.